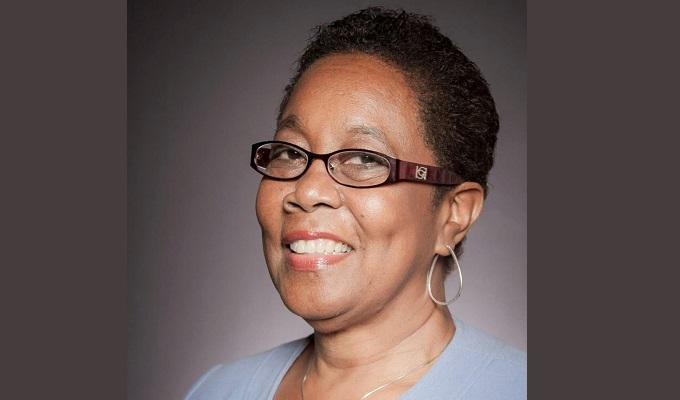 Hazel Manning, the wife of former prime minister Patrick Manning has come to the defence of her late husband after Prime Minister Dr. Keith Rowley recently blamed political in-fighting at the People’s National Movement (PNM) for the delay of several housing projects. 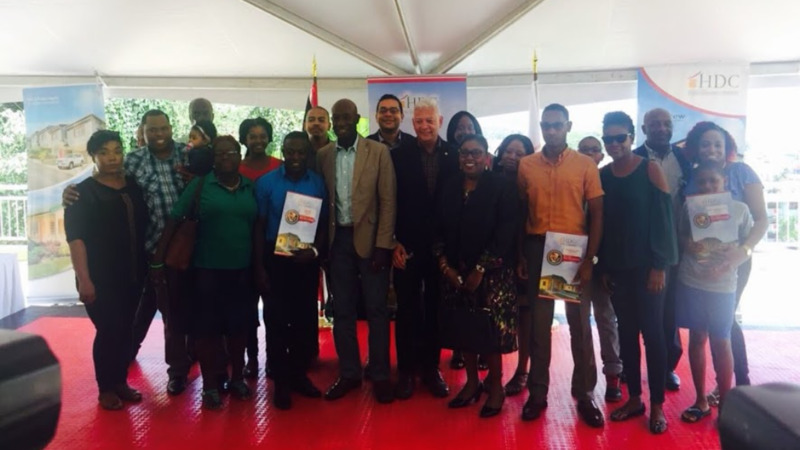 Speaking at the distribution ceremony of housing units of the first phase of the Vieux Fort Housing Development in St James, Rowley said the project fell prey to politics within the PNM. 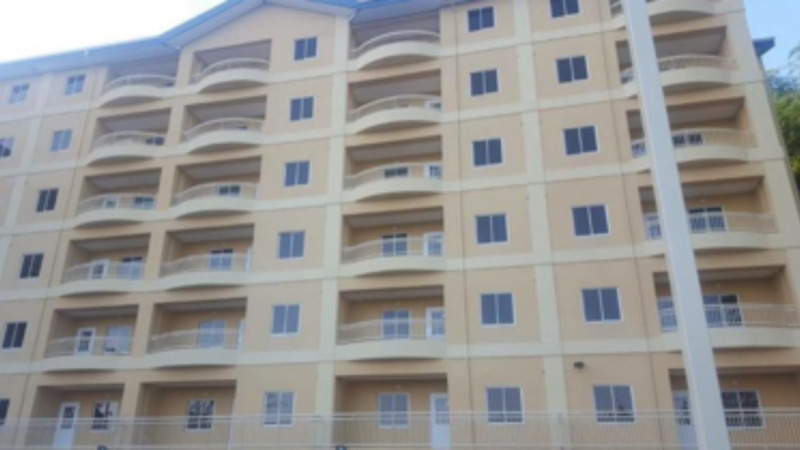 Rowley, who was Housing Minister at the time said the project, which started in 2006 was stopped after another minister reported to then Prime Minister Patrick Manning that there was a discrepancy in the Cleaver Heights Project in Arima and that $10 million was missing. She said she could say without fear of contradiction that her late husband who died in 2016 would never stop a project in the manner outlined in the media as it was not in his nature. Manning said in a quest to determine the truth about the controversial Cleaver Heights Project and the Vieux Fort Housing Development several questions must be answered. “What is the true story of the discrepancy that surrounds the $10 million dollars, at the Cleaver Height Project, Arima? What was said in the Parliament to cause Patrick to ask such a question? Who can connect the dots for me between the $10 million dollars and Vieux Fort, which did not add up in my mind?" "Could the Minister of the time, senior staff members of the HDC or the contractor himself tell this country the story of what occurred, with facts and figures, so that the truth could be peacefully laid to rest?” Manning questioned. Meanwhile, the PNM’s Women’s League has come to the Prime Minister’s defence. In a statement on Sunday, it said the Prime Minister’s comments relating to the delay in the project was directed to two former Housing Ministers and not the former Prime Minister.